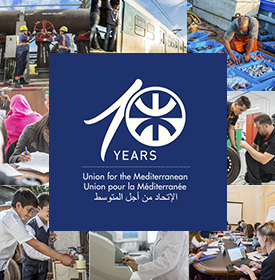 For the first time, a forum dedicated exclusively to very small enterprises will be held in Casablanca under the theme: ‘The Very Small Enterprises, vectors for innovation, economic growth & social development’. 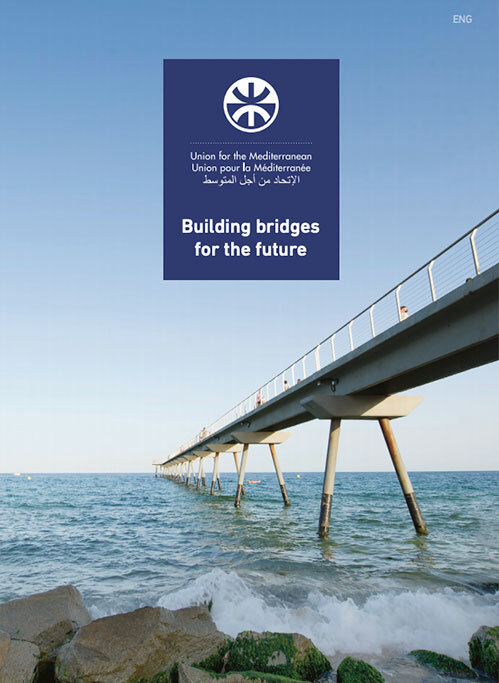 This important business meeting, sponsored by four ministries (General Affairs, Industry & Commerce, Employment and Handicrafts) is supported by several partners, including the Union for the Mediterranean, the EBRD, the CGEM, the Groupe Banque Populaire, Wafa Assurance, OCP, CNSS, Coca-Cola Export Corporation , etc. The forum will be aunique oportunity to share some programs and best practices taking place in Morocco and some other countries in the field of very small enterprises (National Strategy for the development of very small enterprises, access to finance and insurance, government incentives, etc. ).